The IIMS defines marine surveying as: “The service provided to maritime and transport organisations in general and the production of guidance reports for all other bodies connected with maritime operations or maritime trade”. 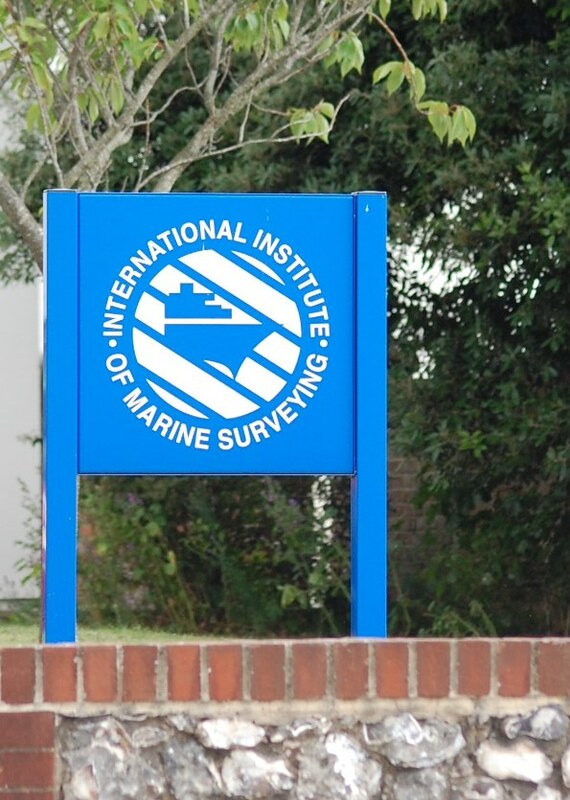 The IIMS is the professional body for marine surveyors and has a worldwide membership of around 1,000 individuals in over 90 countries. 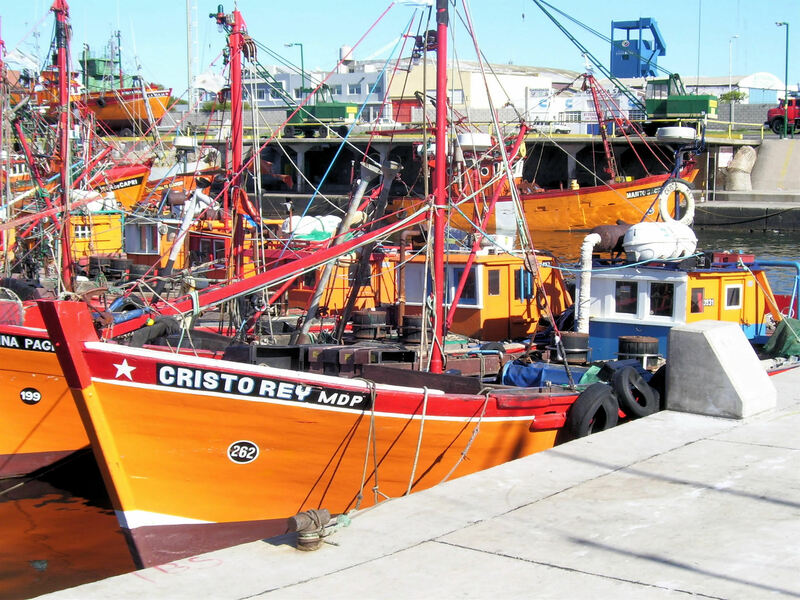 It is the largest organisation of its kind and seeks to represent its industry to government and non-governmental organisations such as the International Marine Organisation (IMO), Coastguards, insurance companies and ship owners. The IIMS is led by a President, supported by a Vice President and a Management Board. This structure is supported by a Chief Executive Officer and head office team based at Portchester in the UK. In addition, there are overseas representatives in 17 regions worldwide. The Management Board has 23 members all with many years experience in the marine surveying industry. Of those 10 board members are UK based and the remaining 13 are located in the areas in which the IIMS operates around the world. In 2016 IIMS came of age when it celebrated its 25th Anniversary. The global regions covered by IIMS board members and overseas representatives are: Asia, Australasia, Bangladesh, Cameroon, China, Croatia/Adriatic, Dubai, East Africa, Germany, India, Ireland, Italy, Malaysia, Maldives, Malta, Mexico, New Zealand, Panama, Pakistan, Peru, Philippines, Qatar, Reunion Island & Mauritius, Sweden, Turkey, Trinidad, Tunisia, UK, USA. The Institute holds conferences each year in many of these regions and a Conference and Annual General Meeting in the UK. Members travel from all over the world to network with peers, learn about marine industry developments and get updates on the wider work of the IIMS. Branches of the Institute are located in Australia, Canada, India, Nigeria, Pakistan and UAE. Each branch has a Chairman and full working committee.